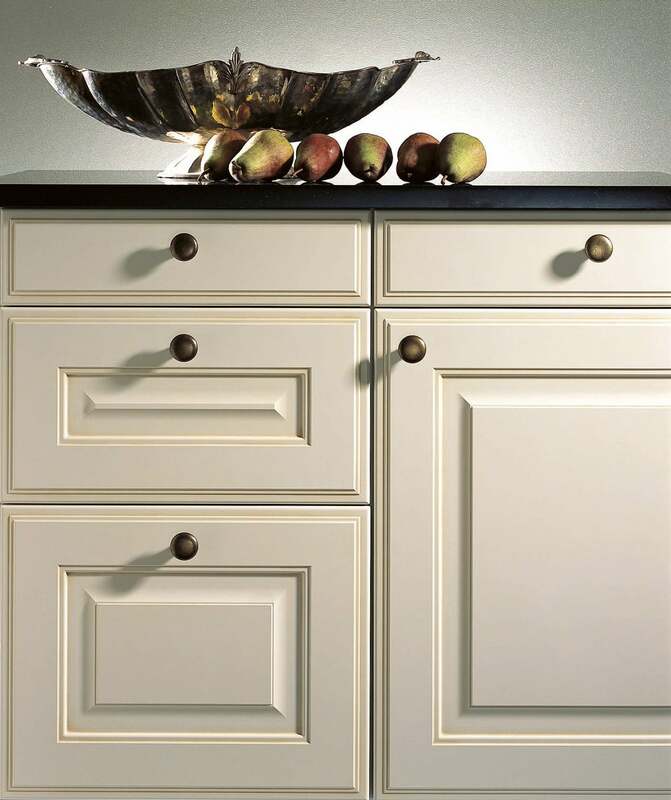 Traditional painted fronts mixed with wood, glass, open shelving and classic sinks if you have a period home that requires classic elegance then you won’t go far wrong with the Calvos-FS kitchen from Leicht German kitchens. 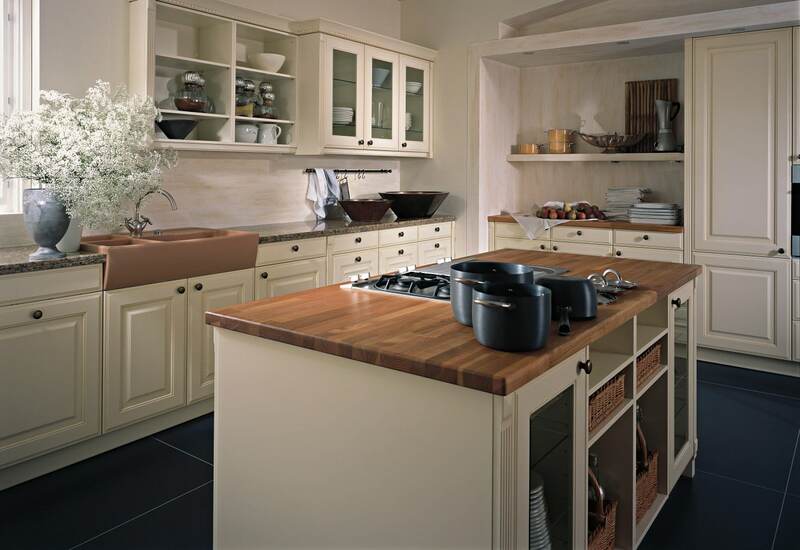 The kitchen remains fully customisable so the quirks of some period houses hold no fears for us and we will ensure your kitchen is fitted perfectly so you get a fully functional beautifully fitted dream kitchen in your home. To talk through your kitchen options please visit our Fulham showroom in West London or contact us through the website or give us a call.